Becoming a BonusLink Member and signing up for a new Card is easy! Simply follow the steps below and start enjoying rewards today! The easiest and quickest way to sign up! Click “Submit” to complete the registration process. Your BonusLink Card will be delivered to your mailing address within 2-3 weeks. No further registration is required, your BonusLink Card is ready to be used. 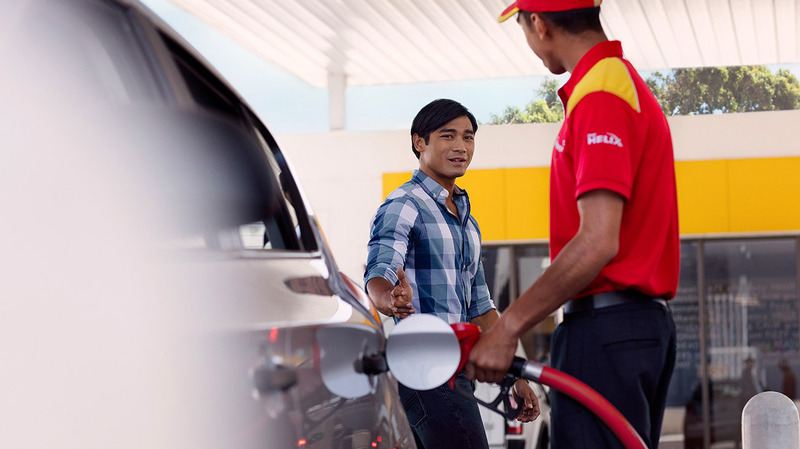 Visit any Shell station nationwide and request for a BonusLink Card from our staff. A verification email will be sent to the email address provided. Click on the verification link stated in the email. Follow the instructions on the website to complete the registration process. Fill in your BonusLink Card number and personal details. Click on the verification link stated in the email to complete the registration process. Click on it and follow the instructions to complete the registration process. Click on the verification link stated in the email to complete the final step.